ERShub organizes and participates to several kinds of events. Some of them have just been co-organized by ERShub, specifically through the Facilitation Team (and in this last case it is clearly specified); additional events take place in LUISS organization due to the fact they are ERS-related or take place in the same Business School without any other ERShub involvement. Here it follows a list including events in which ERShub co-organized only, or events which organization did not involve ERSHub directly. LUISS ERShub and San Patrignano present the results of the study on the social impact of drug-rehabilitation activities. 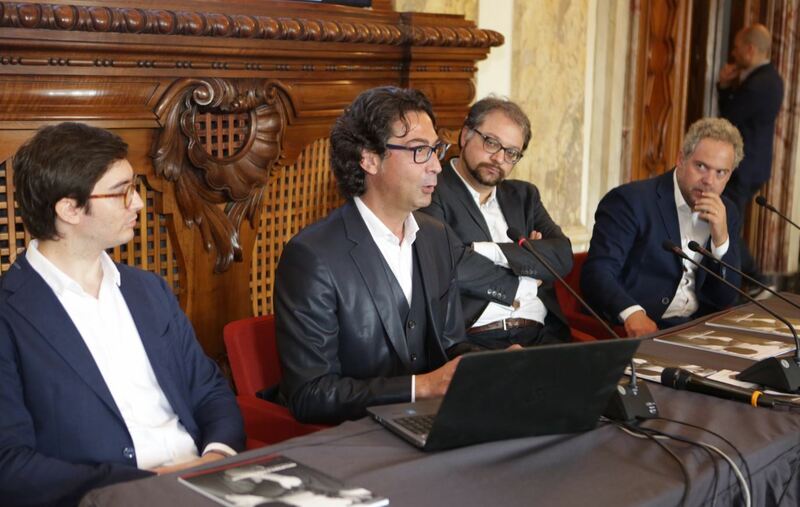 During the event, the SROI (Social Return On Investment) methodology used to quantify the social value created by San Patrignano has been presented and explained. 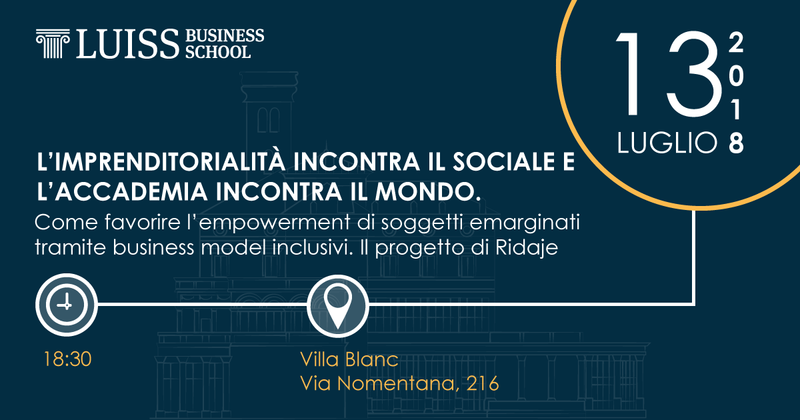 Un workshop a porte aperte, pensato come momento di confronto tra accademia e mondo dell’imprenditorialità sociale, per discutere di business model innovativi che favoriscano l’empowerment di soggetti emarginati in una logica inclusiva: la presentazione del progetto di Ridaje. Registrati! 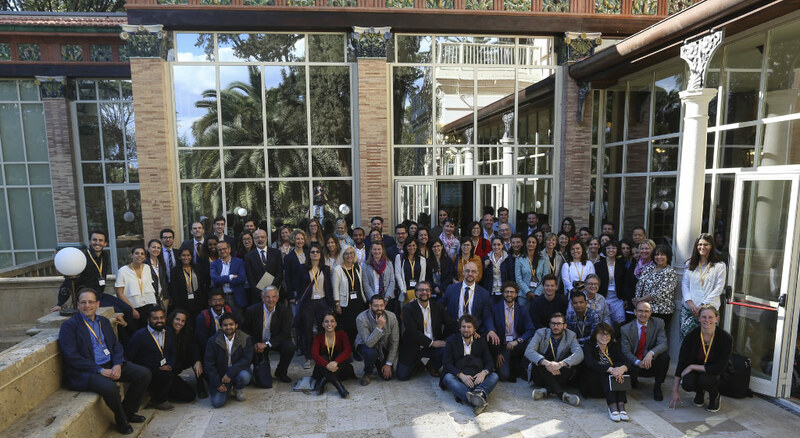 At LUISS Business School the first Official PRME Chapter Italy, organized by ERSHub.On May 30 2018, the first Official PRME Chapter Italy gathered at LUISS Business School, an interactive workshop with representatives from the Global Compact Network Italy and the PRME signatories in Italy. Discover more! Il 4 giugno 2018 Villa Blanc ha ospitato la mostra fotografica “Ri-scatto sociale”. 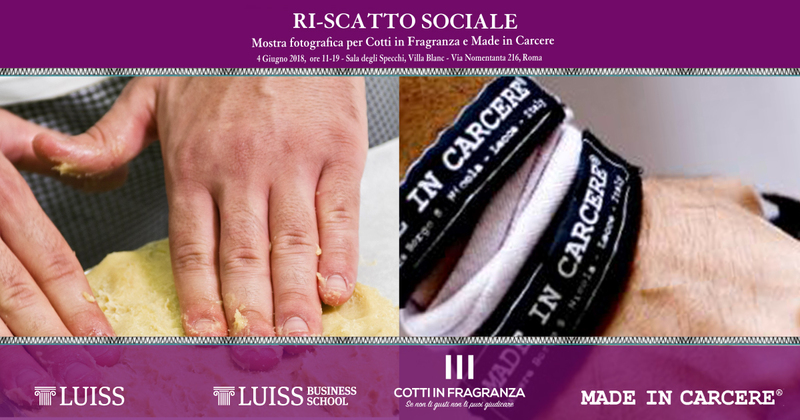 L’iniziativa è stata promossa da un gruppo di studenti volontari della LUISS Business School, per far conoscere il lavoro di due imprese sociali, Cotti in Fragranza, laboratorio di preparazione di prodotti da forno nato in un Istituto Penale per minorenni in Sicilia, e Made in Carcere, che si occupa di produzione in ambito tessile in due carceri femminili pugliesi. L’iniziativa ha partecipato alla II edizione del Festival dello Sviluppo Sostenibile. On the borderline between economic performance and social & environmental impact, hybrid organizations try to respond to these problems by applying market mechanisms. 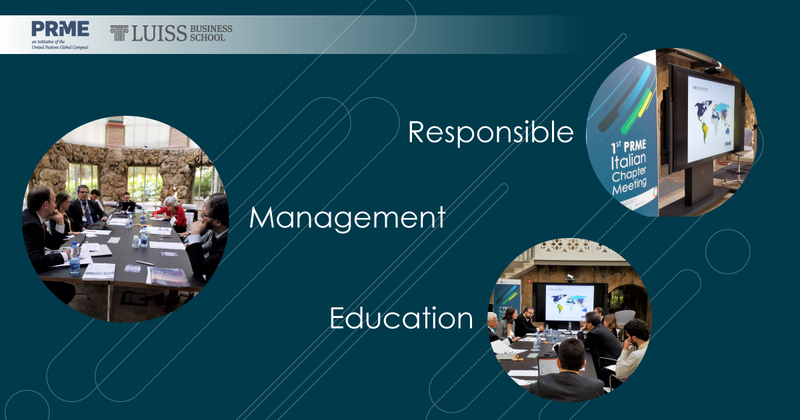 The first IESE – LUISS Business School Conference on responsibility, sustainability and social entrepreneurship conference aimed at gathering scholars from different literature streams for discussing on how hybrid organizations face the challenge of merging two different worlds, producing novel and sustainable solutions to pursue a positive and substantial social impact, trying to reach economic goals at the same time.